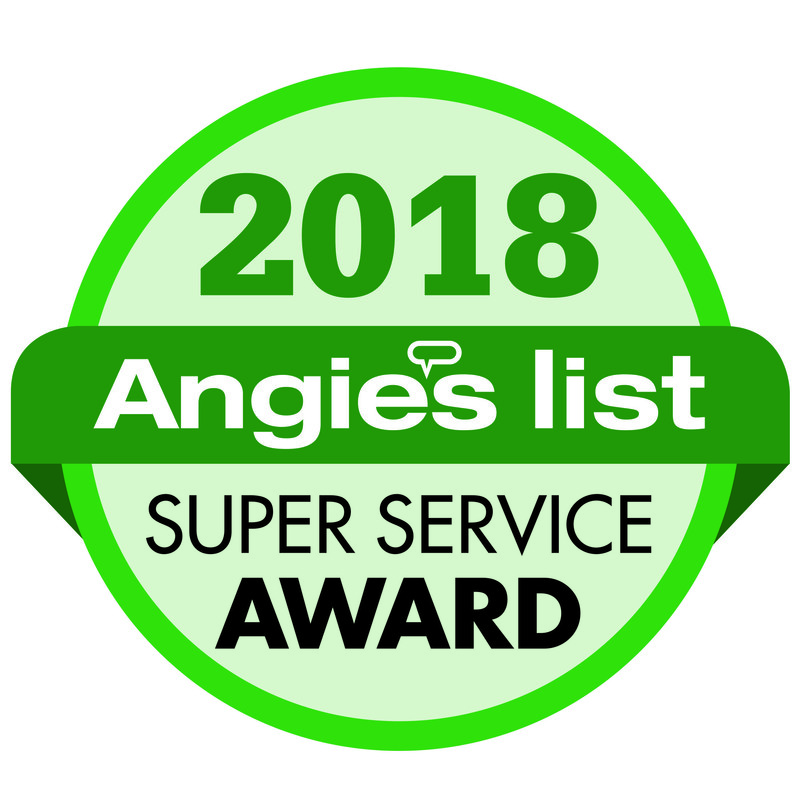 The Angie's List Super Service Award honors excellence among home service pros who maintain superior service ratings and reviews on Angie's List. The 20-year-old award is a prestigious, annual distinction and is intended to recognize the best-in-class providers. Winners demonstrate consistent high-levels of customer service from the past year and overall. This company has achieved Shingle Master status by employing a Shingle Quality Specialist and a Master Shingle Applicator qualified workforce and attending a Shingle Master Credential Course. 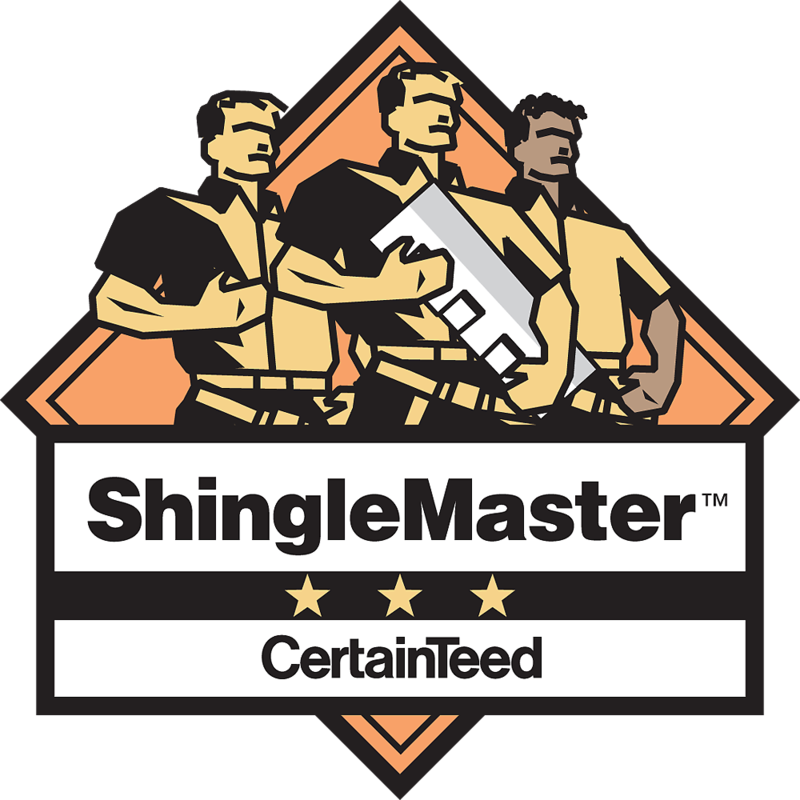 The Shingle Master Applicator qualification is based on the CertainTeed Shingle Applicator's Manual test, which includes the complex requirements and recommendations for the installation of a high quality shingle roof system. 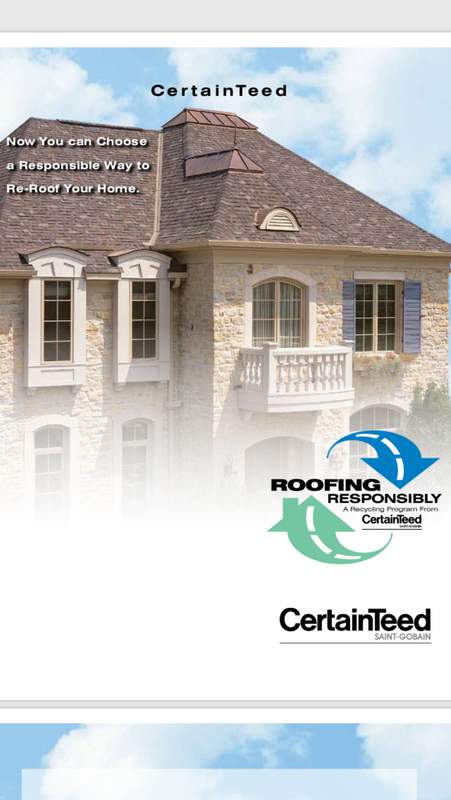 The Shingle Master Credential Course covers CertainTeed roofing products, application standards, shingle technology and quality. 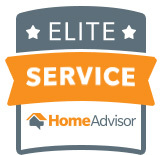 Homeowners have rated this pro highly for superior customer service. We can offer Roofing Responsibility, the recycling of your torn-off roof into paving materials, saving energy and resources. And the best part.... there is no added costs to you to be environmentally friendly.